SeaworldPledge.org is very excited to announce that 100 middle schooler’s in a Chicago Public School will be seeing the movie Blackfish on April 30 2014. Seaworld Pledge approached the elementary school’s National Junior Honor Society (NJHS) coordinator several weeks ago and proposed curriculum ideas surrounding marine mammals in captivity. Upon review of the material submitted NJHS student members agreed to pitch the idea to the Principal. 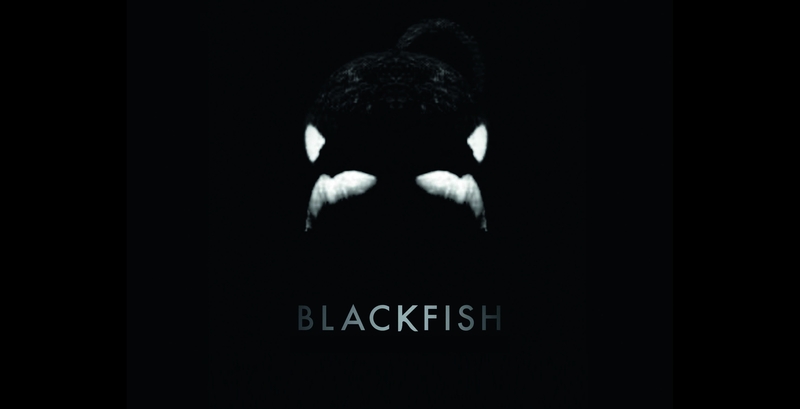 The Principal approved showing the movie Blackfish to the 6th, 7th and 8th grade. We are very excited that the school leadership supported the student led initiative which will allow approximately 100 students to view the movie in the school auditorium. NJHS students are currently developing ideas and a plan to bring the message to K-5 grades in the same building. SeaWorld Pledge is providing curriculum ideas and will be funding art materials and other items that the NJHS students may need to support their efforts educating the younger children on this topic. On Friday April 25 2014 a “Learning Guide” was sent home to all middle school parents describing what students will gain from participating in this student led unit on marine mammal captivity. An emphasis will be placed on responsible environmental stewardship and the moral and ethical responsibility towards oneself and others. 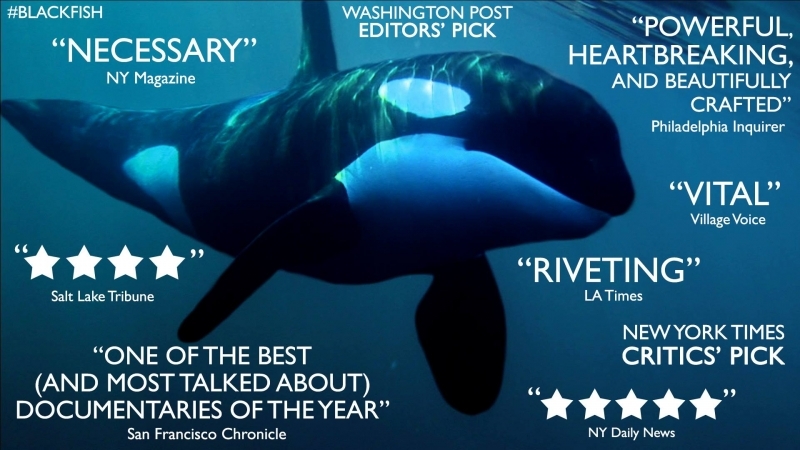 The 6th, 7th and 8th graders will be reading current news articles and will also be researching Seaworld’s position and response to the movie Blackfish and participate in a debate on the topic. 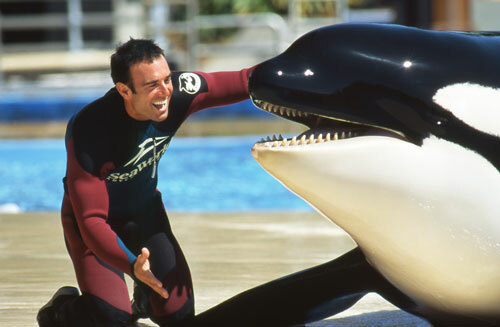 As part of this unit SeaWorld Pledge was able to arrange a Q&A session with Mr. John Hargrove former Seaworld trainer featured in the movie Blackfish. In the future SeaWorld Pledge will be reaching out to more schools across the nation to bring Blackfish or The Cove curriculum to students. 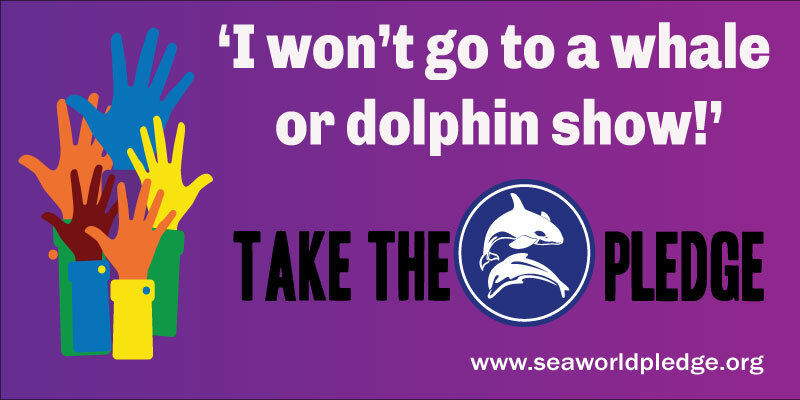 SeaWorld Pledge is currently raising money through t-shirt sales and donations to develop lesson plans in an effort to support educators wishing to integrate this common core subject matter into their classroom. As part of SeaWorld Pledge’s education and outreach program we hope to be able to fund future travel expenses for subject matter experts like John Hargrove, Cynthia Fernandez, Earth Island Institute Cove Monitor etc. We hope to apply for 501c3 status within the next calendar year. For more information on how we can help your education initiative please contact us.